OVER 21 500 BOOKS SOLD, NOW AN SA BESTSELLER. GET YOUR COPY TODAY! NOW AVAILABLE FROM AN EXCLUSIVE BOOKS OR CNA NEAR YOU. COPIES OF "FROM DEBT TO RICHES" SOLD SO FAR! 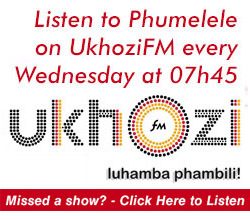 Phumelele Ndumo is an author, financial advisor and a well known speaker. 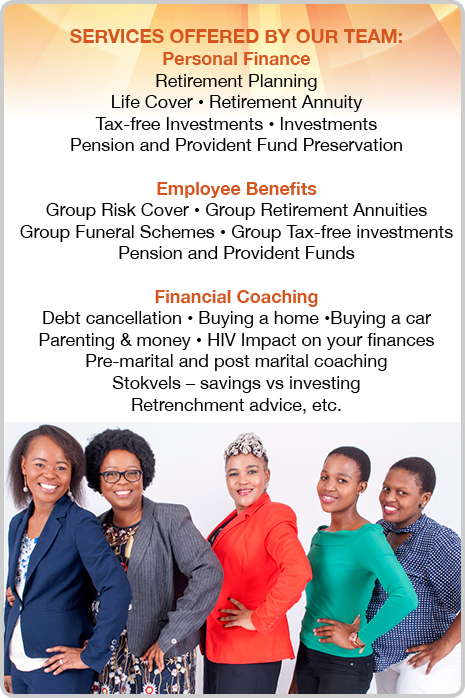 She is passionate about sharing wisdom with South Africans that will help us keep and grow our money. “Many of us never heard about financial planning growing up. Now that people have decent and secure incomes, we need guidance to ensure that our futures are secure,” she says. Phumelele is the founder of ThuthukaSA, a company with a mission to give financial wisdom that helps the average South African become as wealthy as he or she can be. 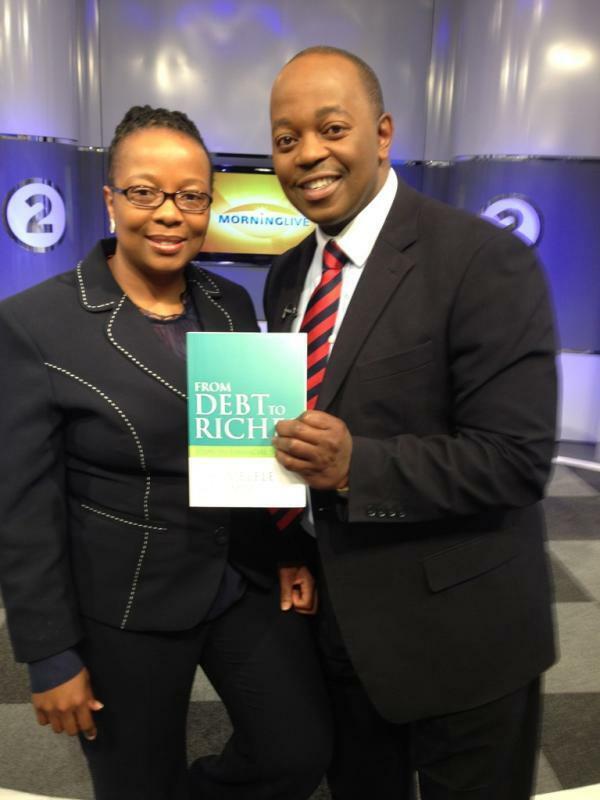 She has written two books: 7 Secrets Why the Rich own their own Homes and From Debt to Riches, which is a South African bestseller. 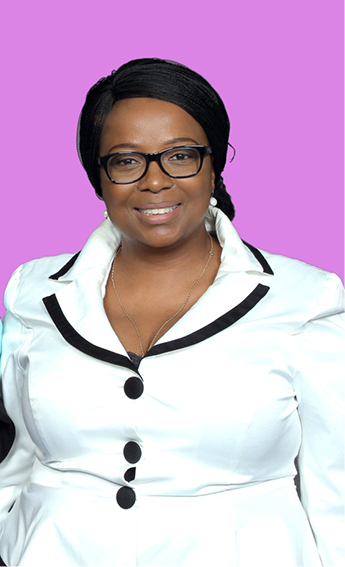 Phumelele offers her unique brand of straight-talking advice at tailored talks and workshops for organisations as well as in the media. How much does debt cost you?